From 16th-20th April 2018, the UK will host the Commonwealth Heads of Government Meeting. Throughout the week, events will take place across venues in London and Windsor, involving up to 53 world leaders, 53 Foreign Ministers, their delegations and around 2,000 delegates from across the Commonwealth. Vehicle and pedestrian movements in and around the Fenchurch Street and East Cheap area of the City of London will be restricted on Wednesday 18th April, and restrictions will be in place in the vicinity of the Guildhall and Mansion House between Monday 16th and Wednesday 18th April. Security measures such as vehicle gates, barriers and low-level pedestrian barriers will be installed overnight on 15th April and will be in place until the morning of 18th April- therefore vehicles will likely be re-directed over this time due to road closures. 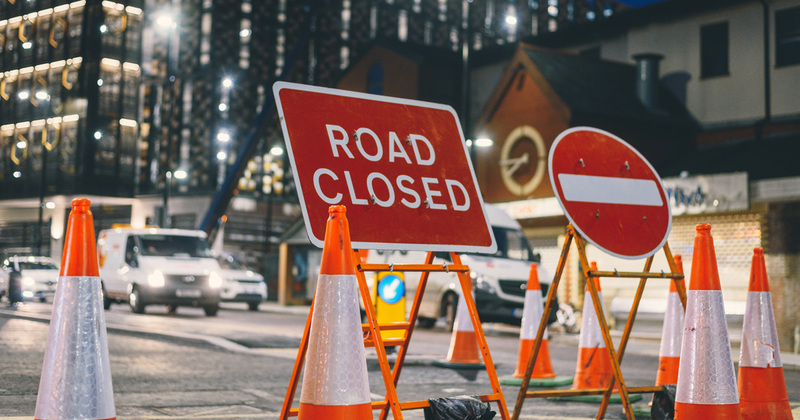 For a detailed road closure breakdown for Fenchurch Street, click here. For a detailed road closure breakdown for Guildhall, click here. For a detailed road closure breakdown for Mansion Hall, click here. We have also been advised to take extra case and avoid, where possible, Bank Junction over the period of the above listed dates and times. Please note: The security cordon is security monitored and pedestrian access will be restricted, as well as cyclists being asked to dismount and enter on foot if entry is allowed. The service we deliver to you is important and always try to meet your collection and delivery requirements. We will do our best to work around these road closures but please do expect delays; a member of our team will be in touch to advise you if your booking will be affected by the Commonwealth Heads meeting. For more information please speak to the London Central Service Centre.